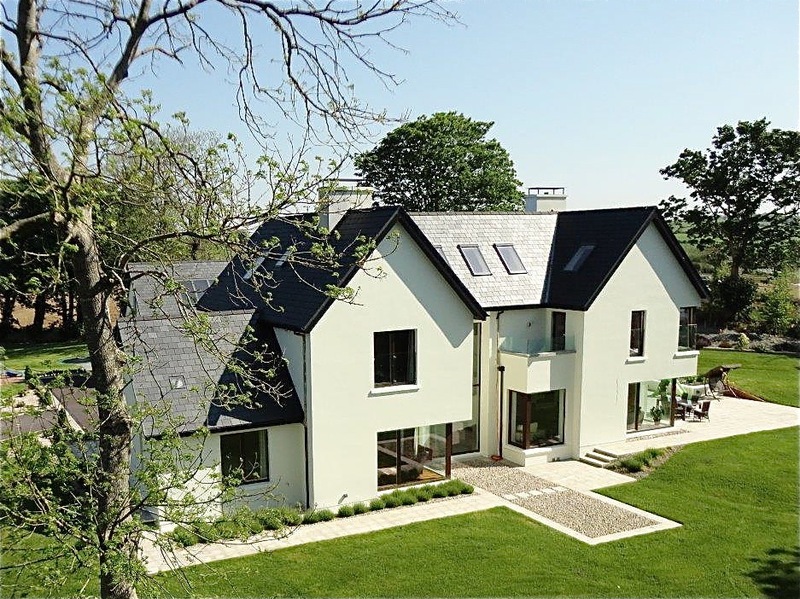 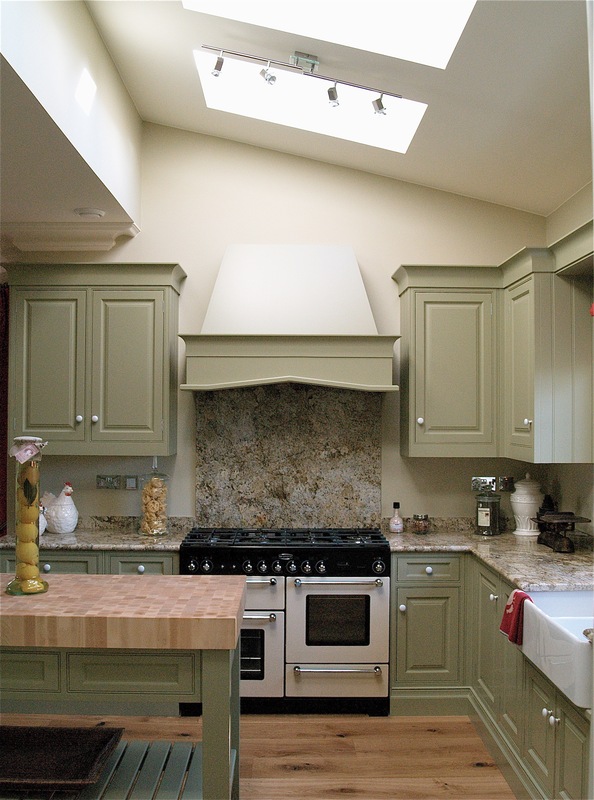 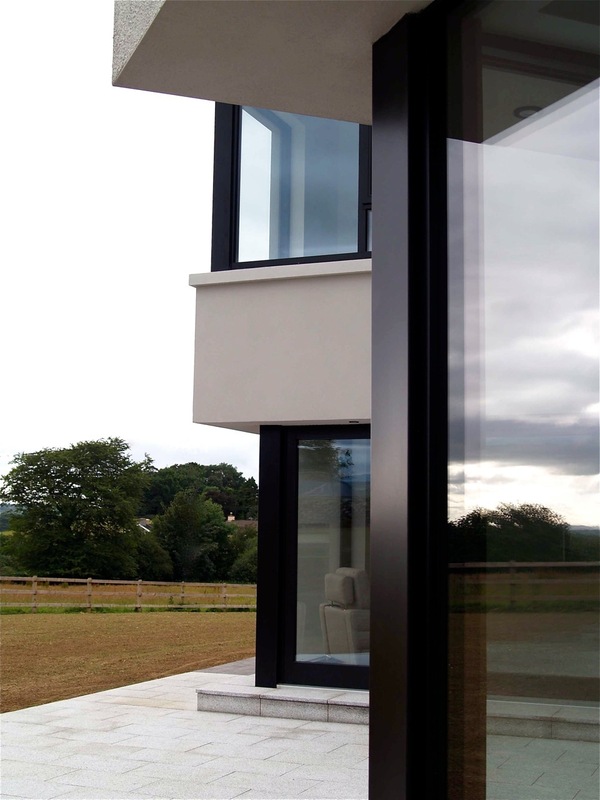 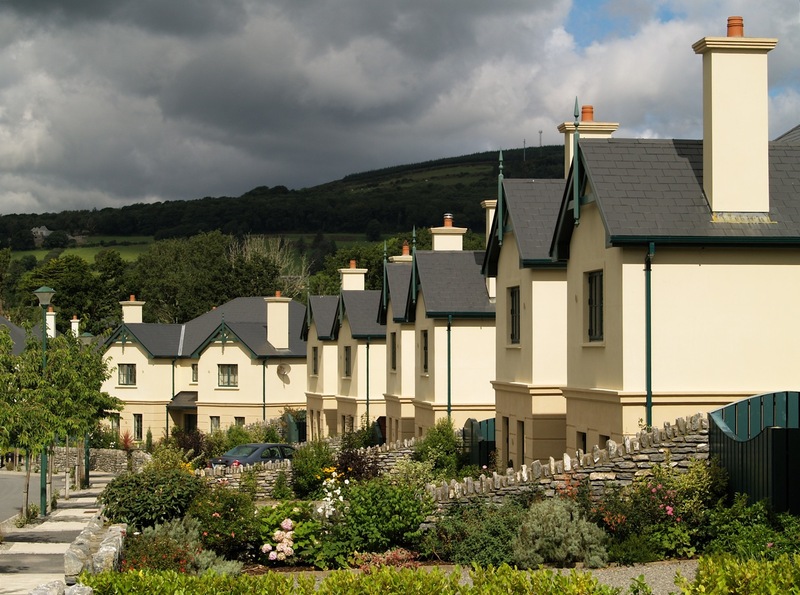 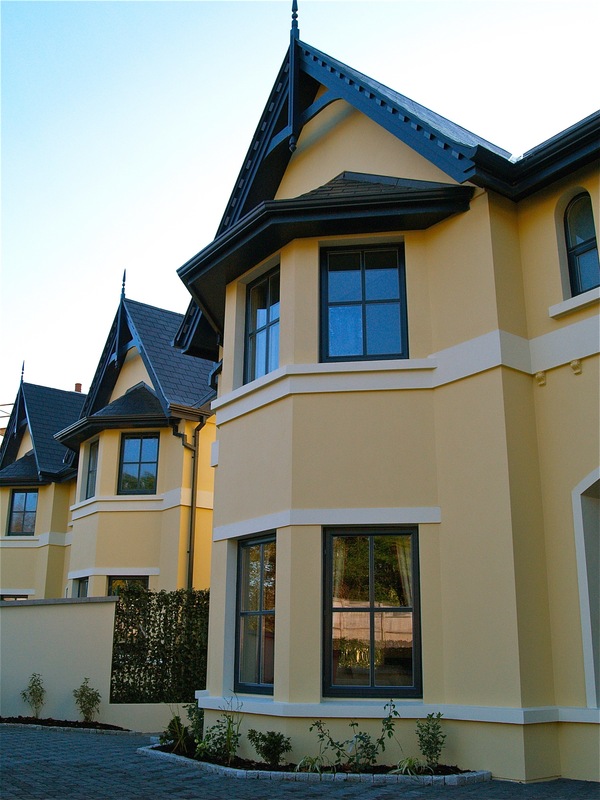 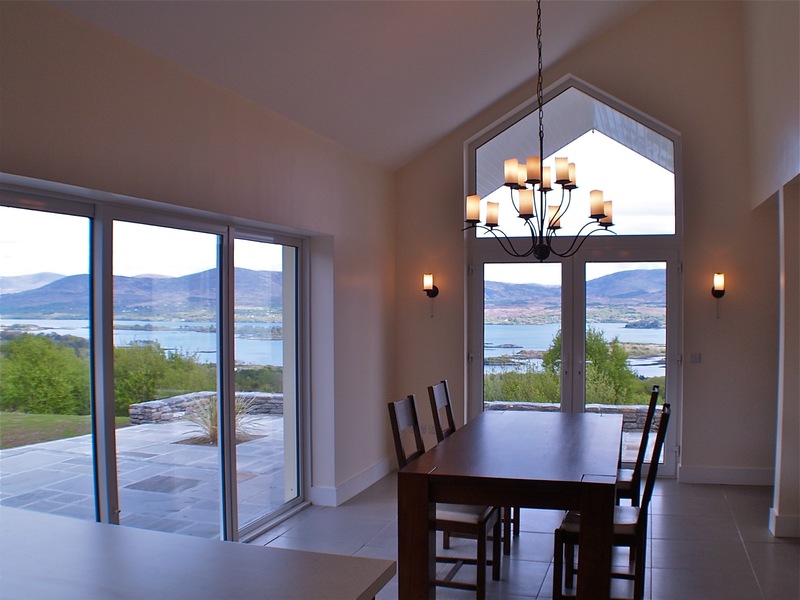 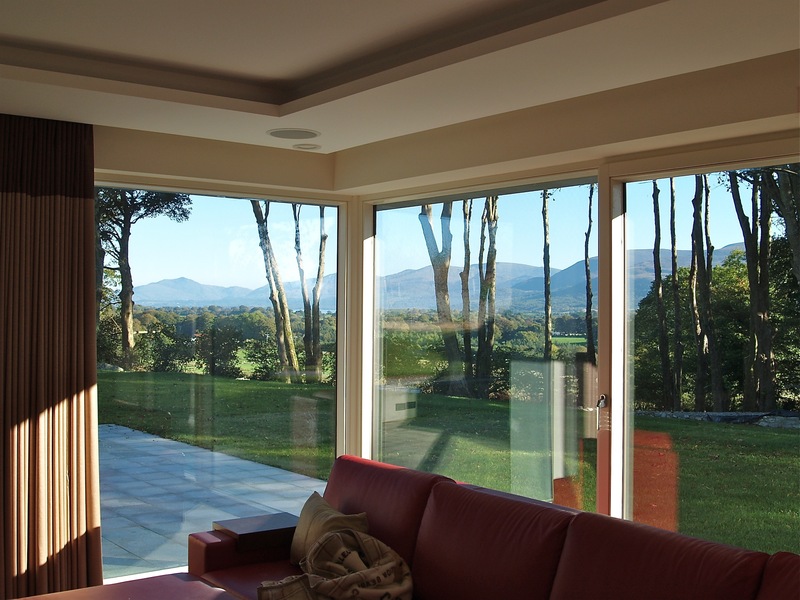 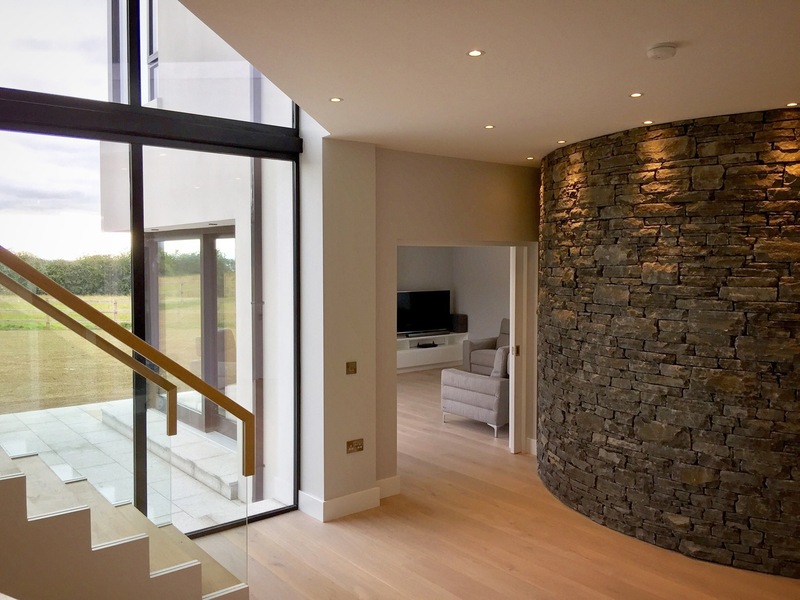 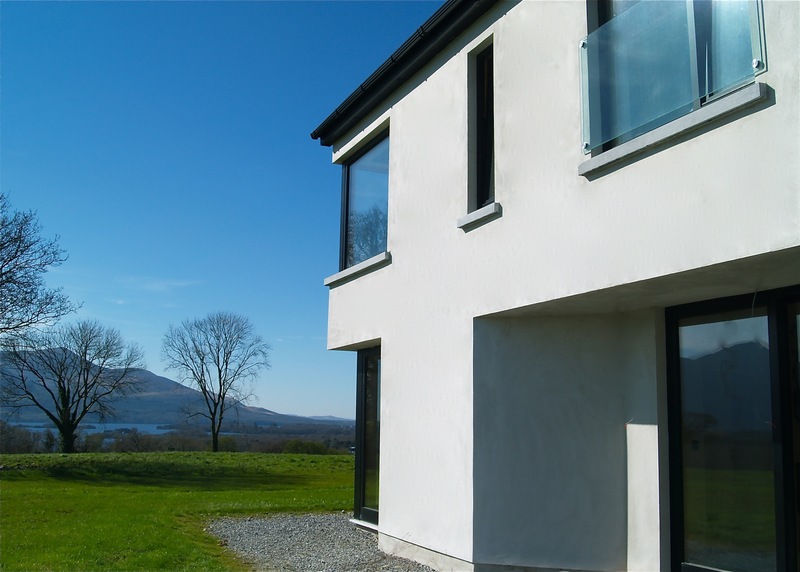 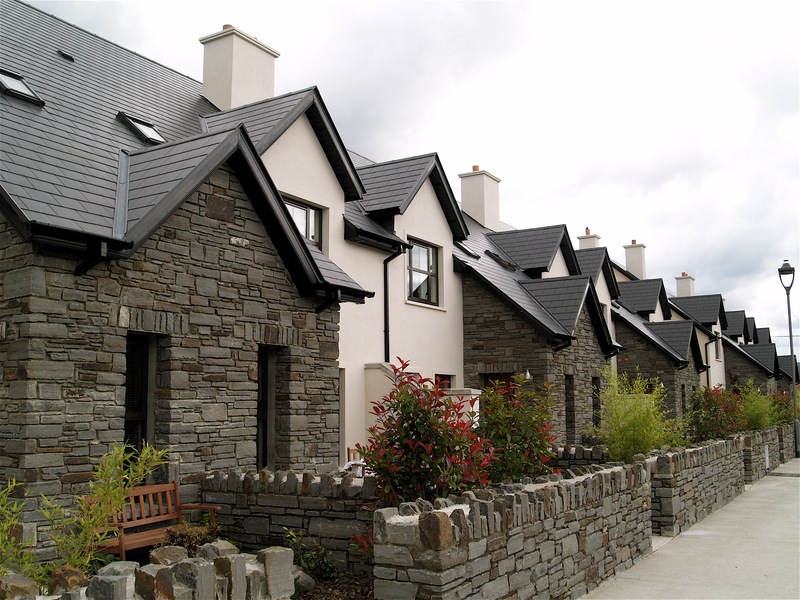 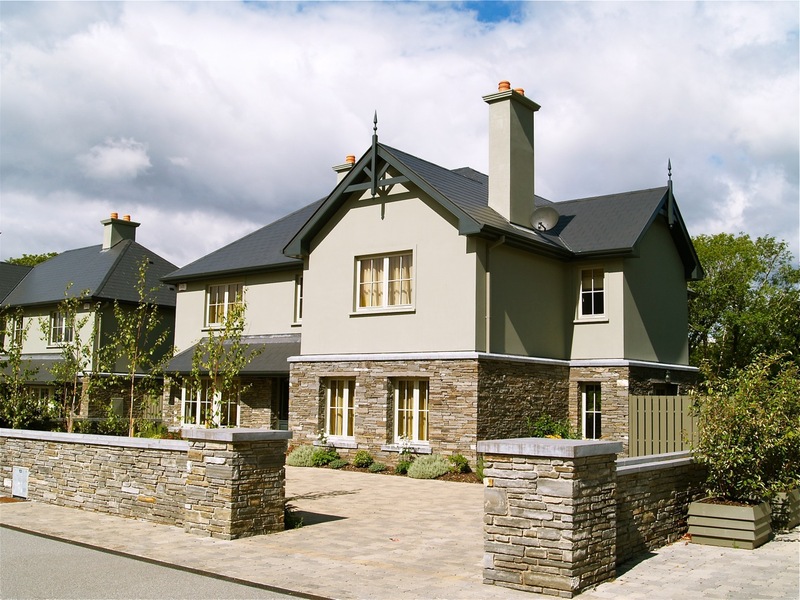 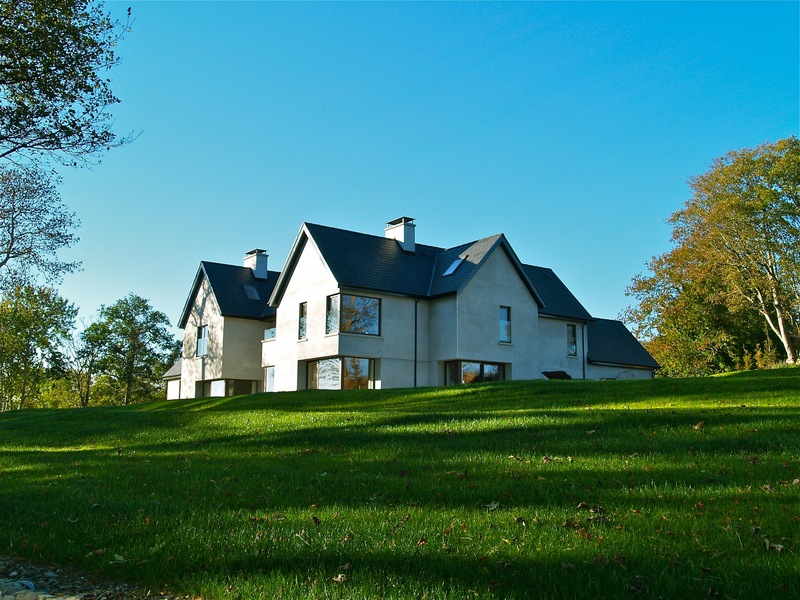 dwellspace is an architectural design and planning practice based in Kenmare Co Kerry. 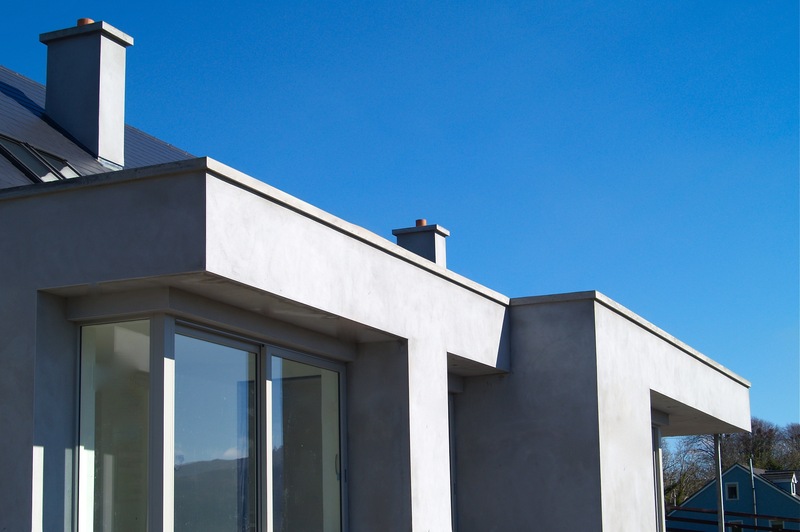 Formally Barry & Lehane Architectural, dwellspace is now run by John Barry. 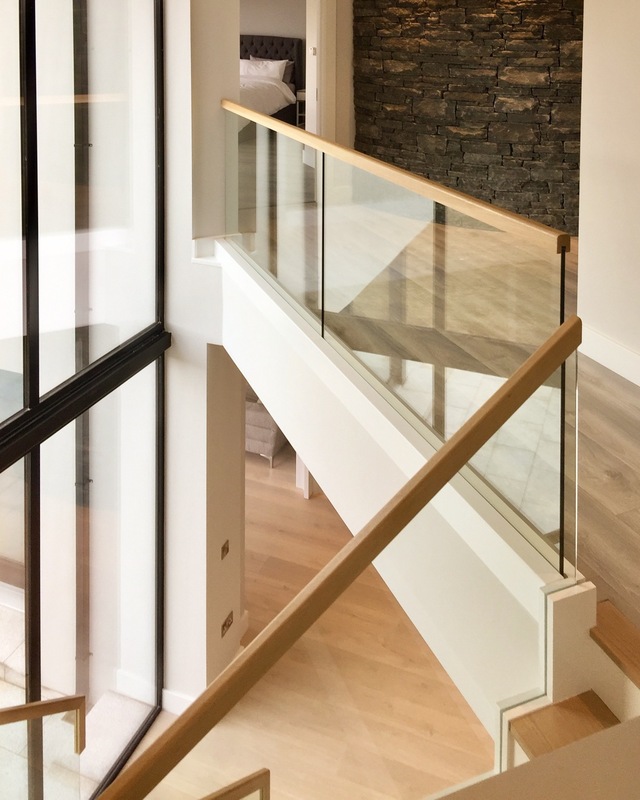 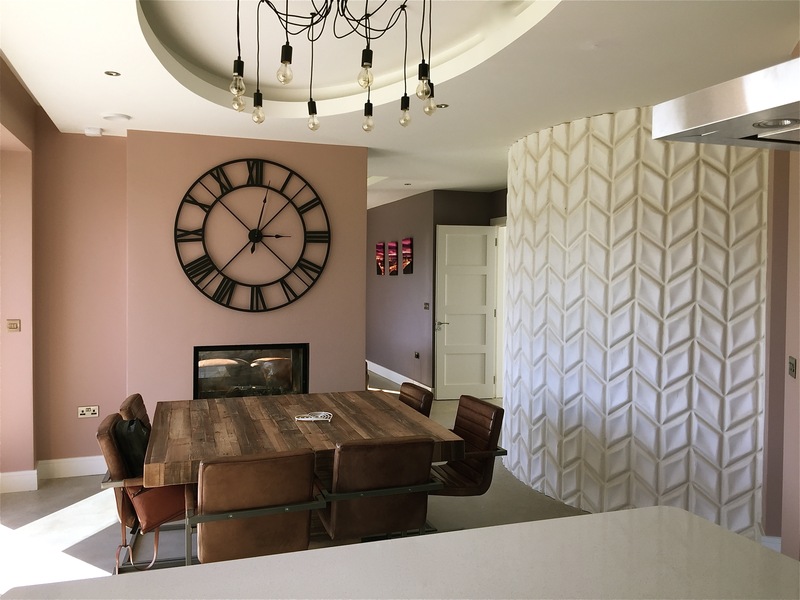 John is an Architectural Technologist with almost 30 years experience in the design and planning of all sorts of construction projects and prides himself in the quality of design and service given to each project. 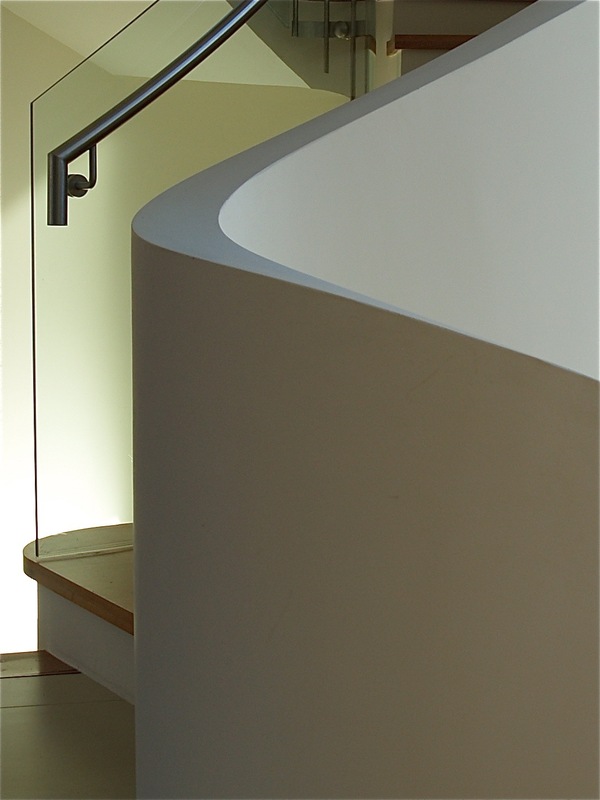 Click on the red icon below to view more project images on the dwellspace instagram page.